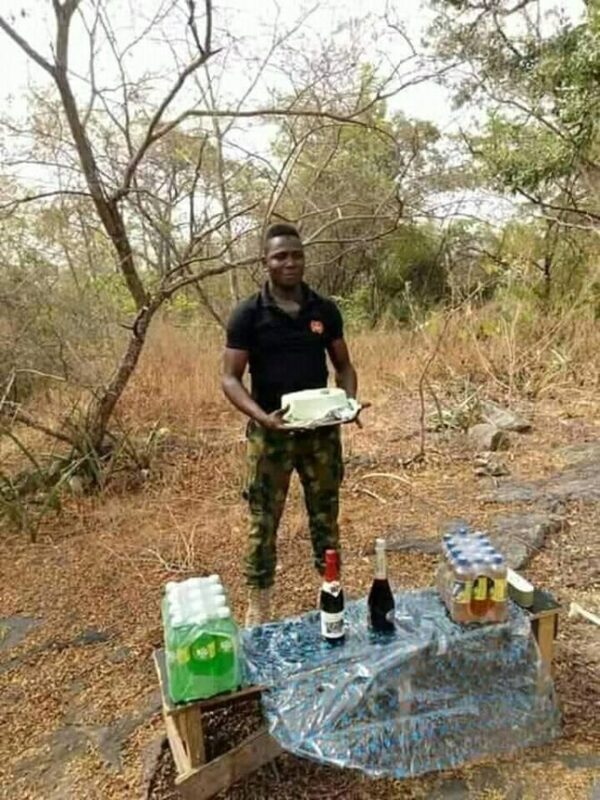 A gallant Nigerian soldier currently battling Boko Haram insurgents in the northern part of the country celebrated his birthday in style. The soldier marked the special day with his colleagues in a forest. 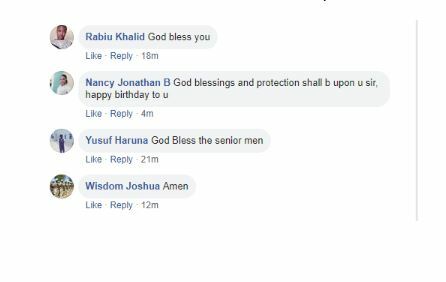 This is not the first time a soldier would celebrate his birthday at the battlefield.